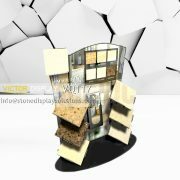 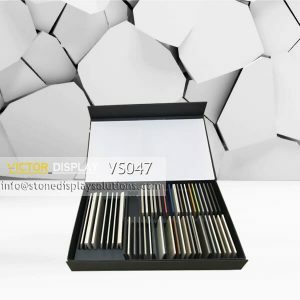 Stone Display Boxes can be easy to display and change your stone collections. 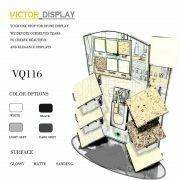 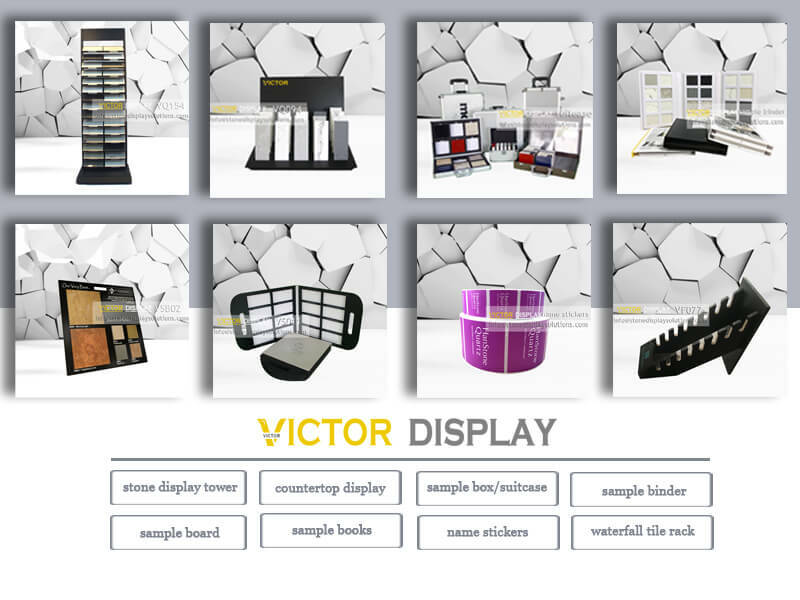 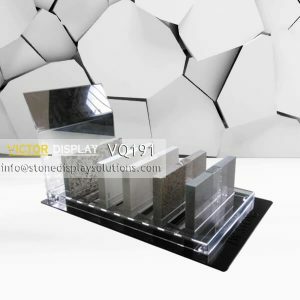 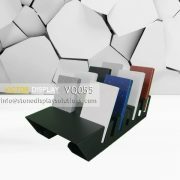 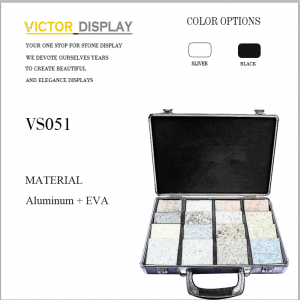 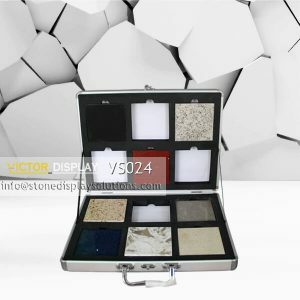 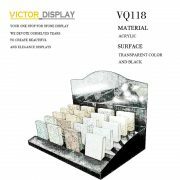 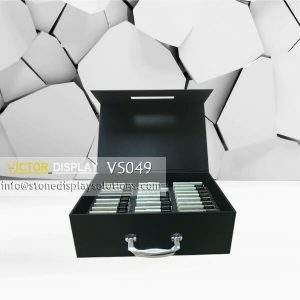 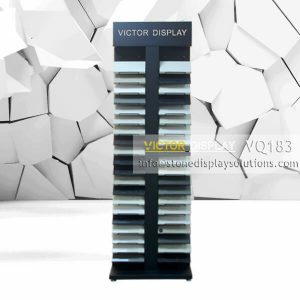 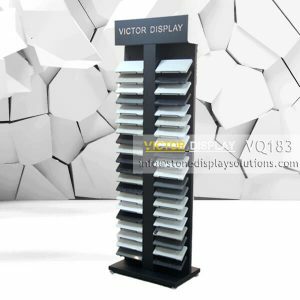 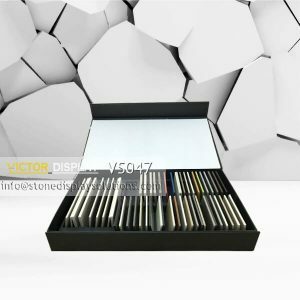 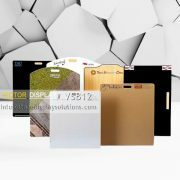 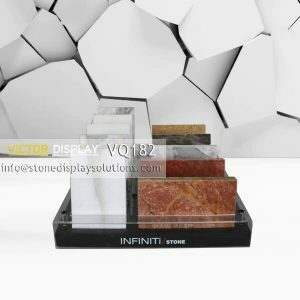 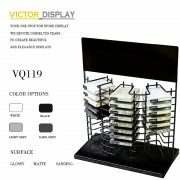 Our black stone display box VS001 are ideal for displaying granite, marble, quartz, limestone, sandstone, slate or quartz, solid surface and more. 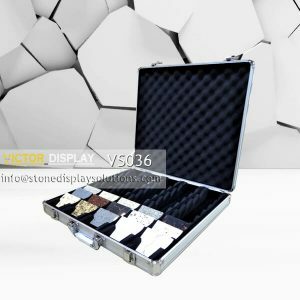 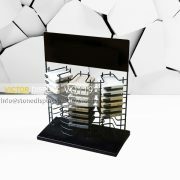 Not only display your stones, but also safe keep them. 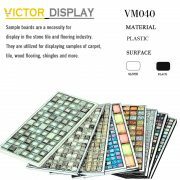 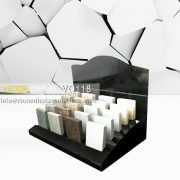 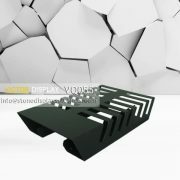 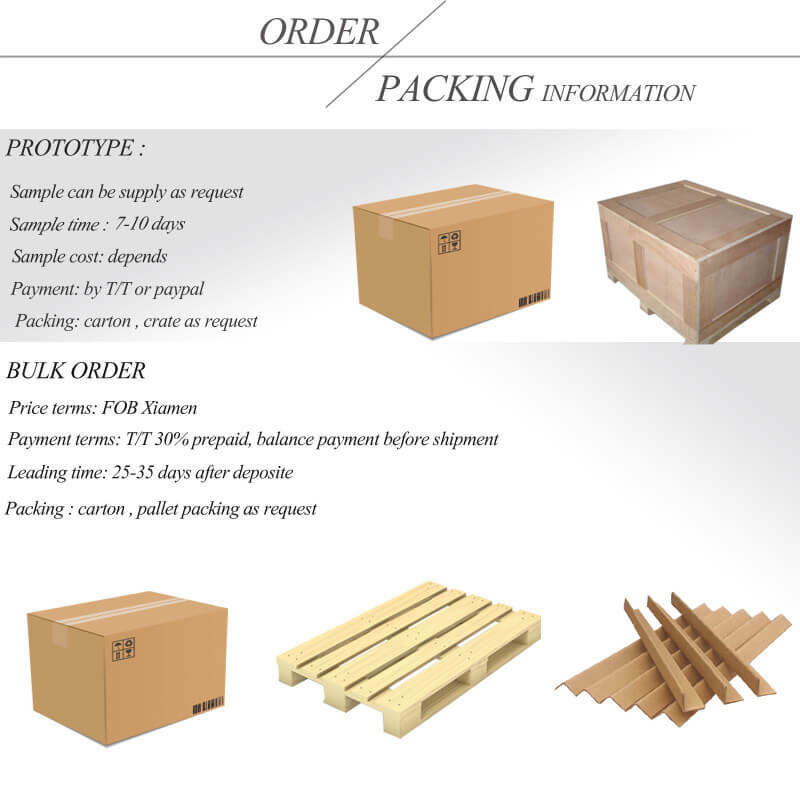 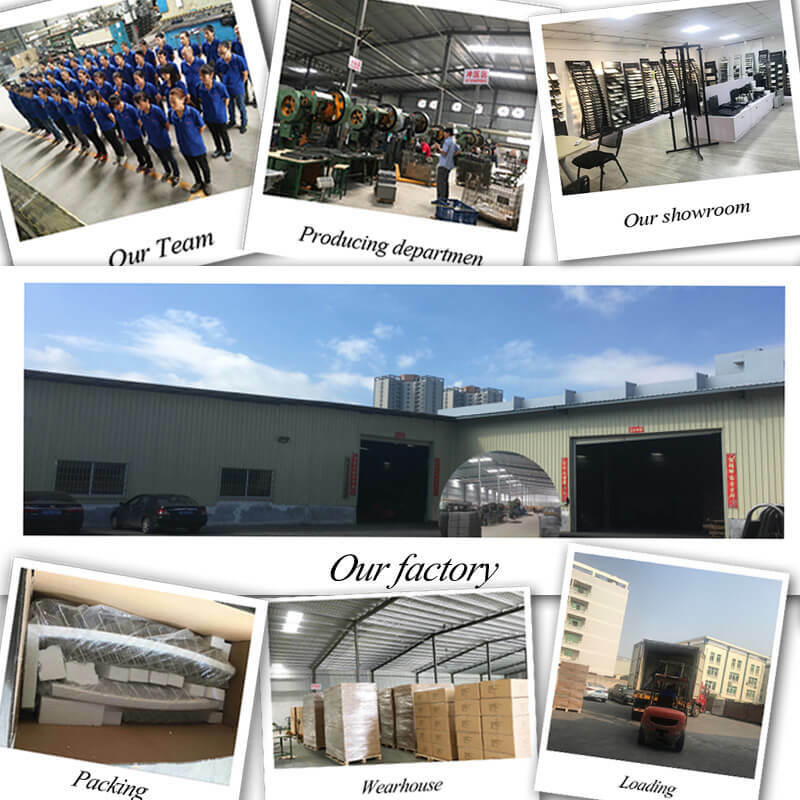 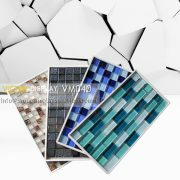 Image that you are going to send some new and beautiful stone samples to one of your important customers. 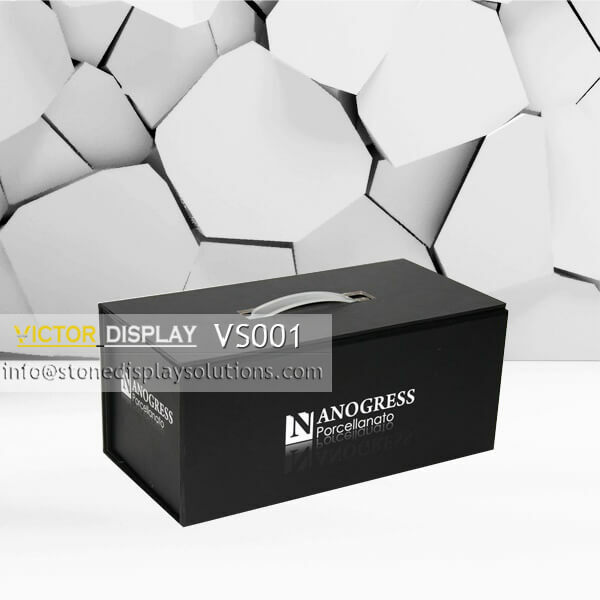 If there is no good display box, you have to put them in a loose bag. 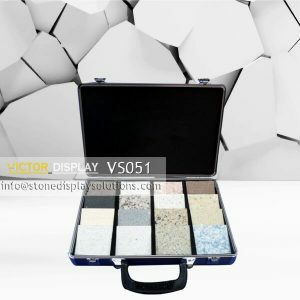 No matter how good the bag is, it is not the perfect way to show your products.